Bold Materials Has The Deals You Need! 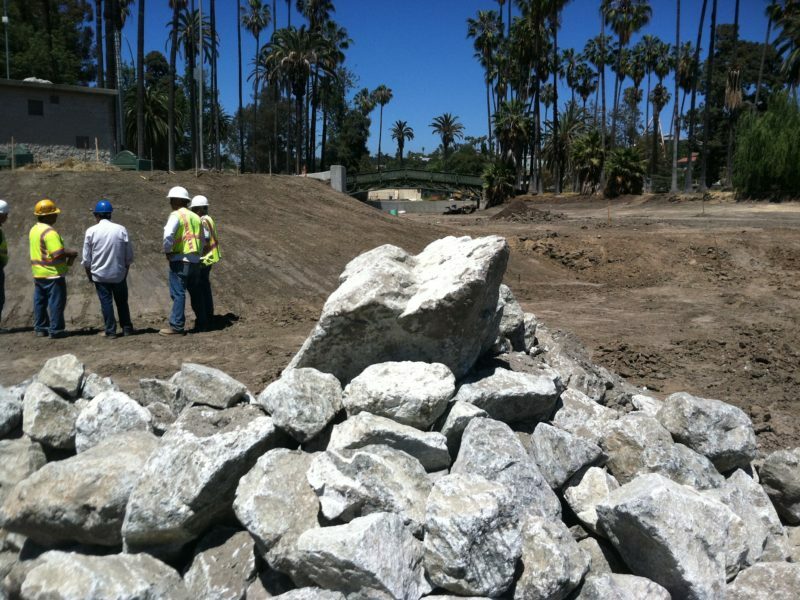 The experts are waiting to hear from you and see what type of rock best fits your construction needs. Give them a call at (818) 306-4089 or visit Bold Materials website to get more valuable information. Summer is here and we are more than ready to help you take your next project to the highest level! We have covered projects, in different shapes and sizes, and supplied projects with the best product that the San Fernando Valley has to offer. When it comes time to re-do the backyard, or if you are even thinking about your next construction project, Think Bold and give us a call! We are waiting to hear from you!